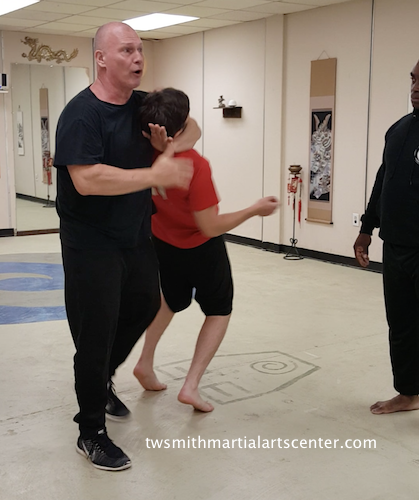 The Martial Arts are separated in to three sections, Traditional Martial Arts, Self Protection, and Para-Military Training, along with Sports that Benefit From Martial Arts, all sections take you through the progression of weapons and hand-to-hand combat. The Traditional Martial Arts includes the theories and teaching as associated with the style as it was taught many years ago. There is a progression through the training that is demonstrated by the practitioner’s physical, mental and emotion control. 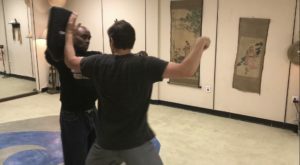 There are some styles that require the practitioner to learn specific weapons (for example chopsticks) and sets of movements (Kata or Lin Kyun Toe (Forms), and some style’s do not. All styles whether Chinese, Japanese, or Filipino require the student to understand full body mechanics and the use of Yin and Yang, giving and receiving, pull and pushing. Understanding the theories will help the practitioner become better skilled and create greater power. Your training will center around practical applications and environmental changes. Your ability to maneuver on uneven terrain, wet surfaces and stair cases are critical for you to have confidence in a variety of circumstances. You will have the opportunities to practice safely and progressively. When you join us, we will discuss your interests, your experiences and your curriculum. Putting these three together, you will know where you will be working on your curriculum. 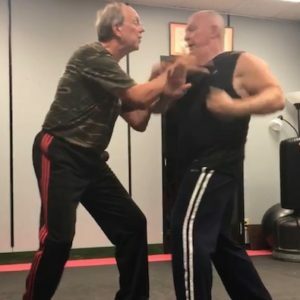 Civilian Self Defense has its on requirements that are independent of a Traditional Martial Art. There can be an overlap in techniques, but their is a different curriculum for your awareness and objectives. You will progress through weapons, weapons of opportunity and close quarter combat drills that are based on modern skills training and Legendary William Fairbairn’s Hand-to-Hand Training. There will also be some aspects of Para-Military Training if you decide to train it. For example, I recommend ‘Body Guard‘ objective training for every mom and dad, because though you may never want to be hired to protect someone, you will want to know how to protect yourself, while keeping your children safe, plus teaching them what to do, with you, if there is an engagement. 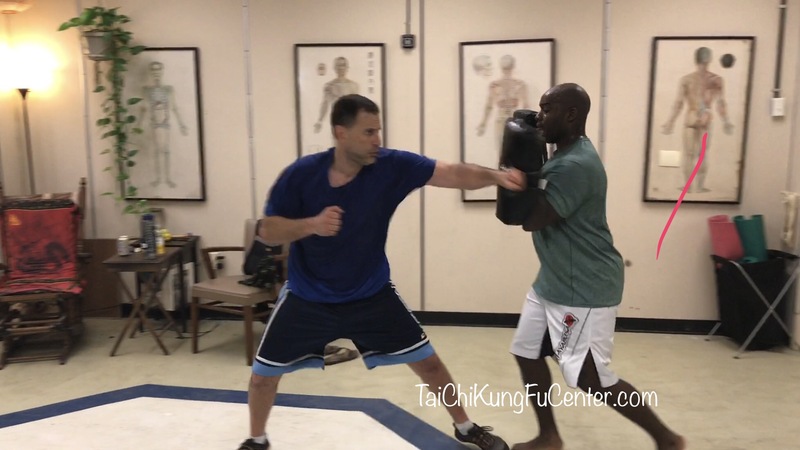 There are many sports that benefit from Martial Arts Training. Basketball players improve hand-eye speed with body in motion. Football players learn how to avoid and deliver direct impact and to generate explosive power. Wrestlers learn the ability to take balance, limb control and joint manipulation. Baseball in reacting to an oncoming object (defense reactions) and using a stick to attack an object (hitting). Swimmers learn how to move their body with outstanding coordination of their techniques. then our Martial Arts will help you.